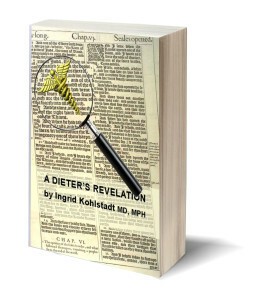 Having served as a physician on all seven continents including the Antarctic, Dr. Kohlstadt is uniquely qualified to write about her ground-breaking observations in her new book: A Dieter’s Revelation. 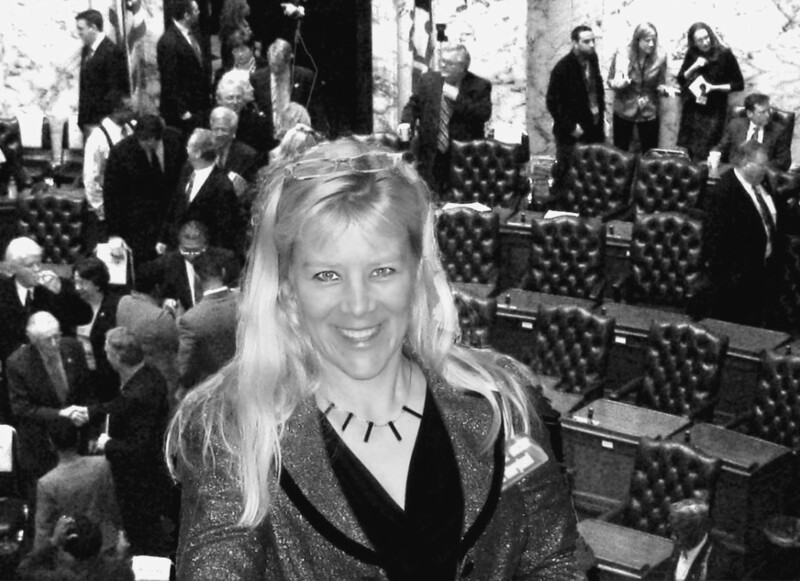 In this photo taken at the Maryland State House in Annapolis, Dr. Kohlstadt stands ready to assist legislators in any emergency as Doctor of the Day. 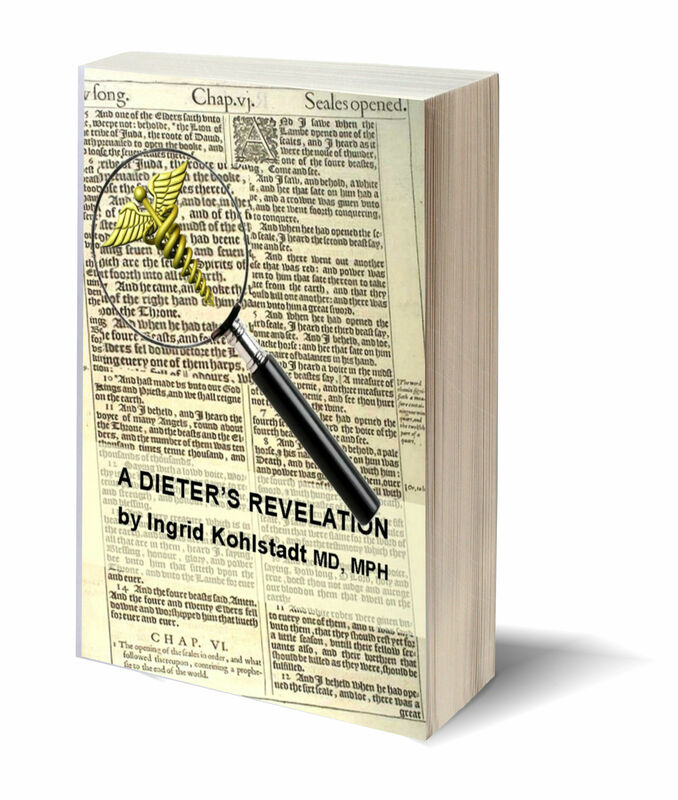 From headaches to heartaches, her emergency skills as a Johns Hopkins trained physician prepare her for making decisions that save lives.